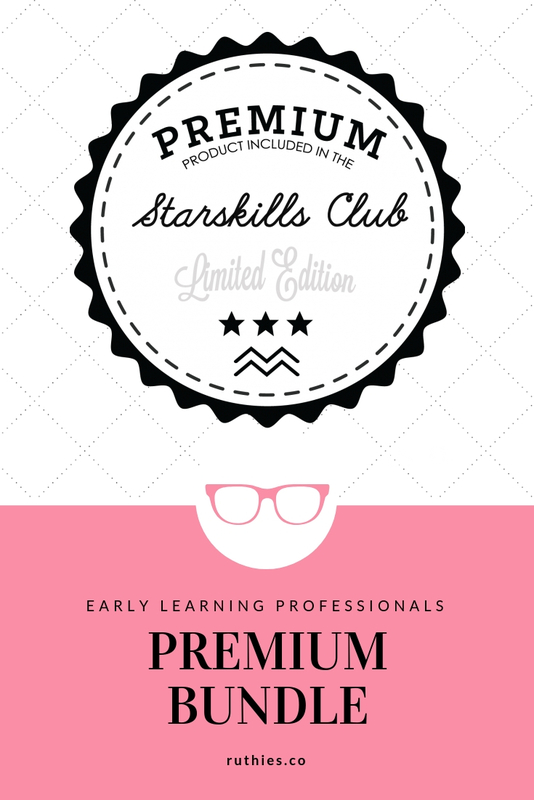 Join the Starskills Club for Early Learning Professionals and get access to Ruthie’s premium collection of resources. 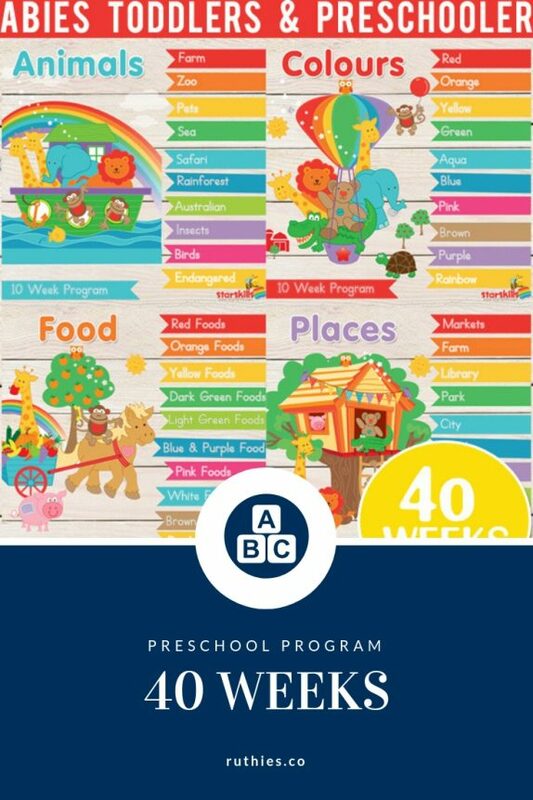 These resources are designed to help you save time and energy in your Early Learning setting. 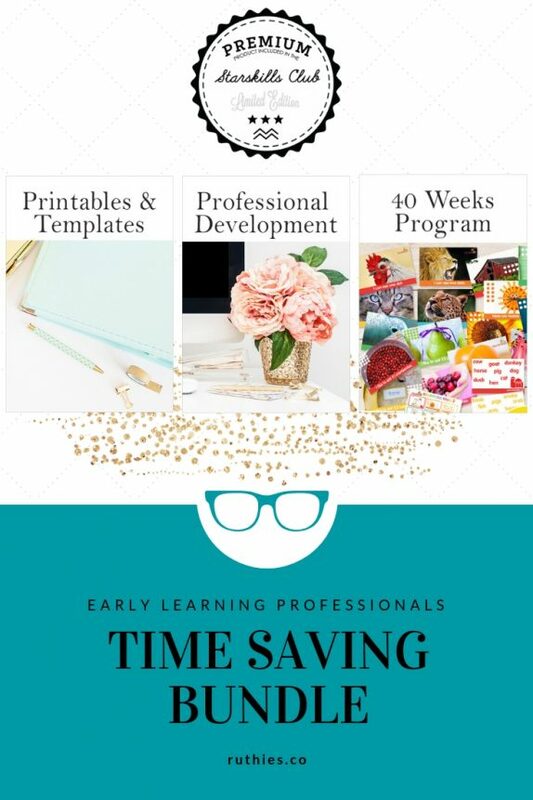 You will have access to Printables & Templates + EYLF Explained Professional Development that you can do at your own pace in the comfort of your own home. Please note this is not a physical product but a digital product so refunds are not given. Access is given to download & watch resources. 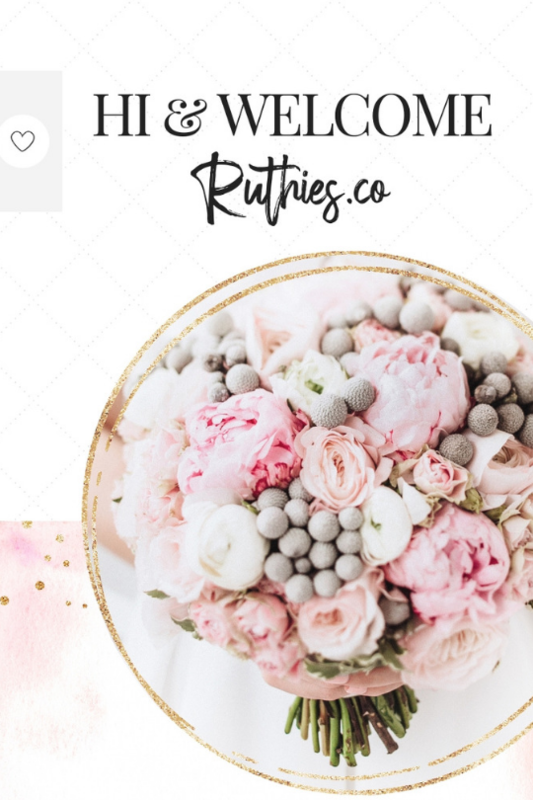 Ruthies.co is a culmination of everything I am passionate about. Leading my family and leaving a legacy that is eternal. 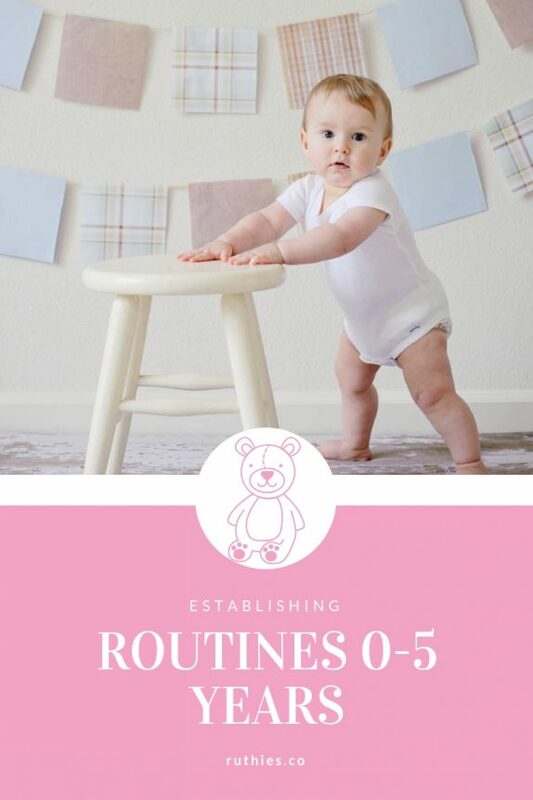 Sign up for more free resources to help create a peaceful, happy and healthy home. Free tools & resources sent straight to your inbox that will help you create a peaceful, happy & healthy home. Be encouraged and learn how to cultivate your heart so you can nourish your family and develop your peaceful & happy home.